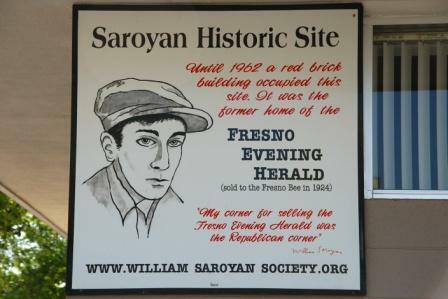 You will learn about William Saroyan and his early years in Fresno and experience the sights and sounds of the area that he gave voice to in his works. One of those places is Valley Lahvosh Baking Company still in the location where this historic photo was taken. 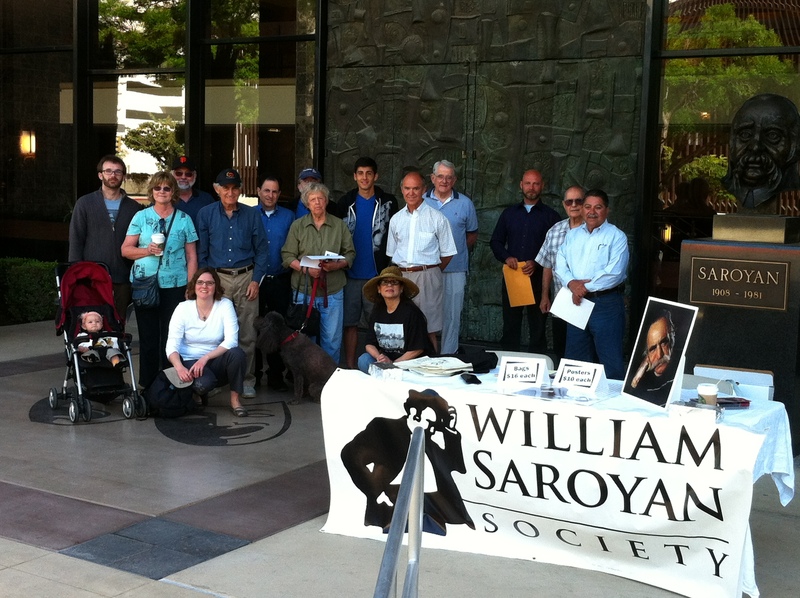 Photo courtesy of Janet Saghatelian. 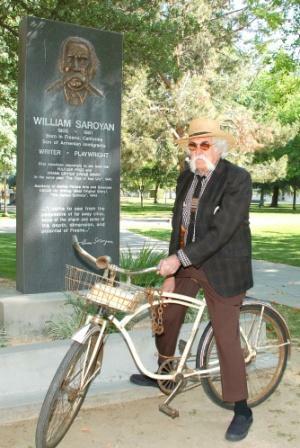 Al Garabedian as Mr. Saroyan in Courthouse Park. Photo by Howard Watkins. 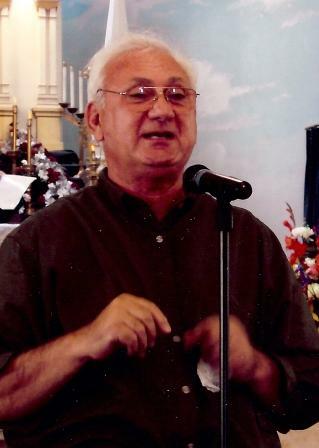 Photo of presentation at Holy Trinity Armenian Church by Edward Ashjian. 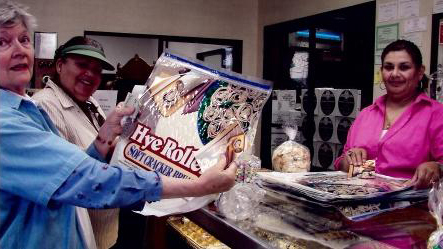 Visiting Hye Quality Bakery. 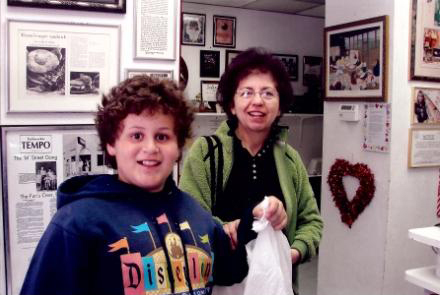 Photo by Edward Ashjian. Visiting Valley Lahvosh Baking Company.